Aluvision is an innovative manufacturer and international provider of modular high-end system solutions for events and trade fairs. This year the global player will be represented as an exhibitor at Prolight + Sound for the first time and will present the newly developed LED tiles. 1. Your company offers modern and innovative stand construction systems. Where does the focus lie when it comes to manufacturing your projects? Quality. Correspondingly, we exclusively work with profiles that are anodized (or powder-coated). We also place an emphasis on innovation and constantly develop new products, as well as our newest development: our LED tiles. The LED tiles with a pixel pitch of 2.8 mm can be seamlessly integrated into our system. Correspondingly, the large, stable LED walls can be constructed very quickly and without complication. The surrounding frames can be fill with panels or fabric. 2. You characterize the tool-free construction system as one of the company’s strengths. What is so special about this system? 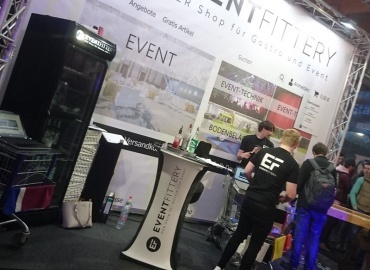 Thanks to our construction system, trade fair booth builders and event technicians can set up the stand, or construct large wall (for example for projections), very quickly and without tools. The frames can be stacked as high as six meters and set up 50 % faster than walls made out of wood or profile systems, for example. The frame system can either be filled out with panels (Forex, Dibond, wood, etc.). This way you can save a significant amount of time when setting up and all of the preparation can be made independently. 3. 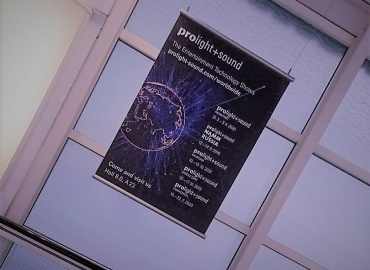 In 2018 you will be participating in Prolight + Sound for the first time – what are the reasons for the decision? What are some of the highlights visitors can expect? The reason was the development of our LED tiles that can be seamlessly integrated into our systems. 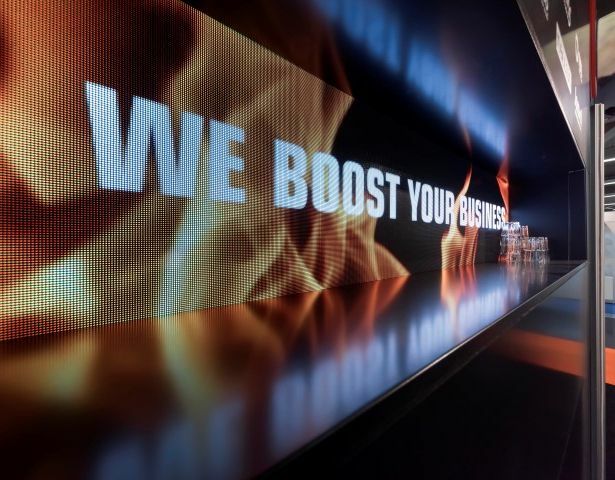 At Prolight + Sound we want to present the combinations of our trade fair wall systems with LED tiles. The LED tiles are adjusted precisely to our frame system: 55 mm deep and one of the sleekest LED tiles in the market. 4. What does a fair like Prolight + Sound mean for you as company and for the industry? We hope to meet people from the area of event technology. We are inviting all of the event technicians and booth builders to a round of Belgian beer!